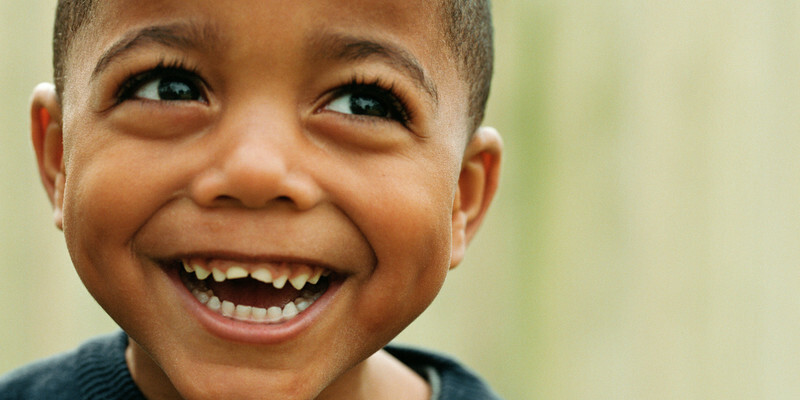 Earlier this month, I co-authored an issue brief with Joan Alker, executive director of Georgetown University's Center for Children and Families (CCF) on the future of children’s dental coverage. This brief outlines a dozen policy options for improving the way we cover and deliver oral health care to kids. While we’ve seen significant improvements in access to dental coverage for children in the last two decades, there’s clearly much work to be done to ensure that coverage is meaningful, that it’s affordable, and that care is appropriately focused on each child’s oral health needs. One area of focus is improving marketplace coverage under the Affordable Care Act (ACA), an issue that the Children’s Dental Health Project (CDHP) has been working on for years. As CDHP has been pointing out since the last time funding was set to expire for the Children’s Health Insurance Program (CHIP), if CHIP goes away, many children who benefit from its low-cost, comprehensive health and dental benefits will be transitioned into the marketplaces without appropriate protections and subsidies — or end up uninsured altogether. While it looks like the IRS is set to remedy one aspect of the affordability problem for children’s dental coverage in the marketplaces, there’s still no question that children are far better off in CHIP where dental coverage is assured and out-of-pocket expenses are kept in check. In fact, we’re still trying to get a handle on what access to dental coverage for kids looks like under the ACA as federal officials have yet to release data showing how many children are enrolled in marketplace health plans that include dental coverage. Marketplace dental coverage has a long way to go before it’s an ideal coverage option for low-income children and families. So as the Medicaid and CHIP Payment and Access Commission continues to develop its recommendations to Congress on CHIP, we hope they’ll recognize that marketplace coverage has a long way to go before it’s an ideal coverage option for low-income children and families. To that end, in addition to addressing the issue of cost-sharing and subsidies, our issue brief recommends standard marketplace health plan designs that include pediatric dental benefits, as well as better data collection so we know how children are faring in marketplace plans. With regard to how oral health care is delivered, those of you who know CDHP well won’t be surprised to find that our brief emphasizes options for both state Medicaid programs and the Centers for Medicare and Medicaid Services (CMS) to better align payment and measurement priorities to support individualized care that is more in line with professional guidelines, science, and the principles of Medicaid’s EPSDT benefit. The current approach of simply measuring whether a child gets a preventive dental visit is insufficient in determining whether he or she gets the care necessary to prevent disease and improve oral health. As such, the brief recommends payment for oral health risk assessment and refocusing measurement on appropriateness of care so that children at high-risk for tooth decay have as few barriers as possible to the services they need. Over the coming months, CDHP and its partners will be working to advance the recommendations outlined in this brief, and we hope to have your support in ensuring an even brighter future for children and their oral health.